The latest look at Avengers: Endgame has caught the attention of quite a lot of fans, and it just may support one specific Hulk theory about the film. 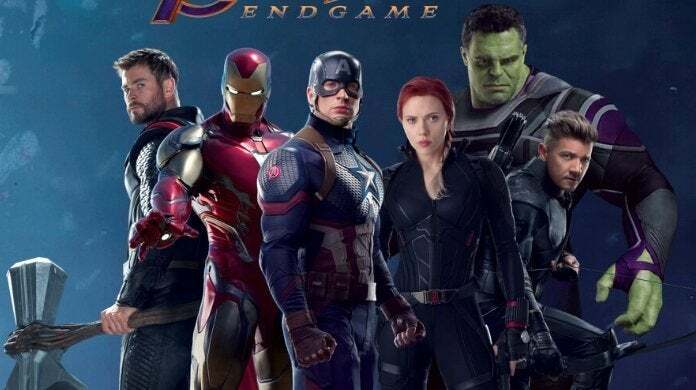 The newest promotional photo, which was shared by Orville Redenbacher's website, shows the original six Avengers posed together, wearing the new costumes they will be sporting in Endgame. For fans of Bruce Banner/Hulk (Mark Ruffalo), the photo may have had an interesting connotation around it, as it almost looks like the Marvel Cinematic Universe introduction of Professor Hulk. For the uninitiated, Professor Hulk is the moniker referring to the sort of "merged" version of the character, when parts of Banner's intelligence and personality can be seen even after he transforms into the big green guy. Seeing as Banner had trouble turning into Hulk throughout the course of Avengers: Infinity War, some have speculated that Endgame would make up for that with some version of Professor Hulk. Based off of the response online, it looks like this new photo has certainly supported that theory amongst some fans. Here are just some of the tweets about it. If we're getting Professor Hulk,,,, does that mean I don't get to see Bruce Banner anymore? ? ?